We are located at 17th Street and 10th Avenue South - on the South side of 10th Avenue South, right between US Bank and the UPS Store. Come see us! 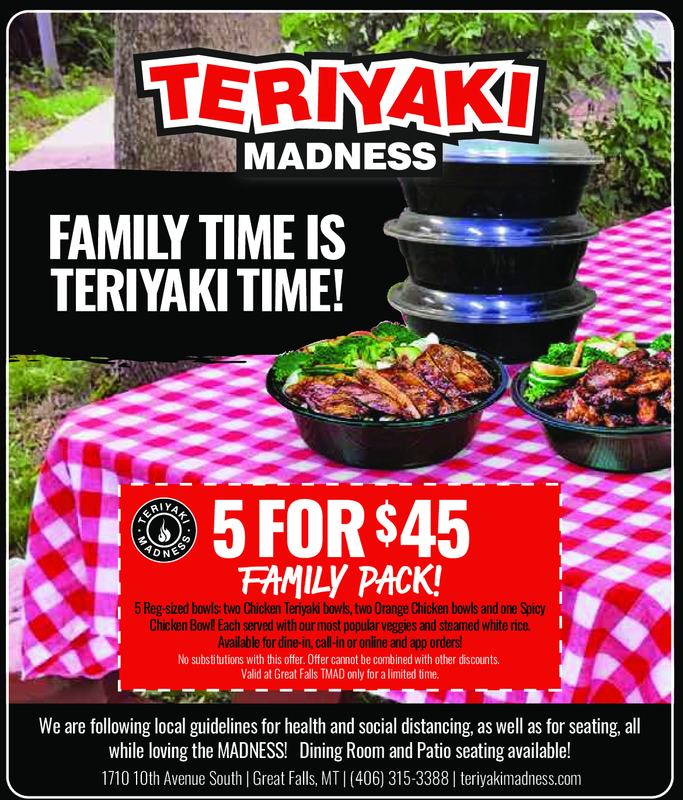 $1.00 OFF Teriyaki Salmon Bowl Regular Size!